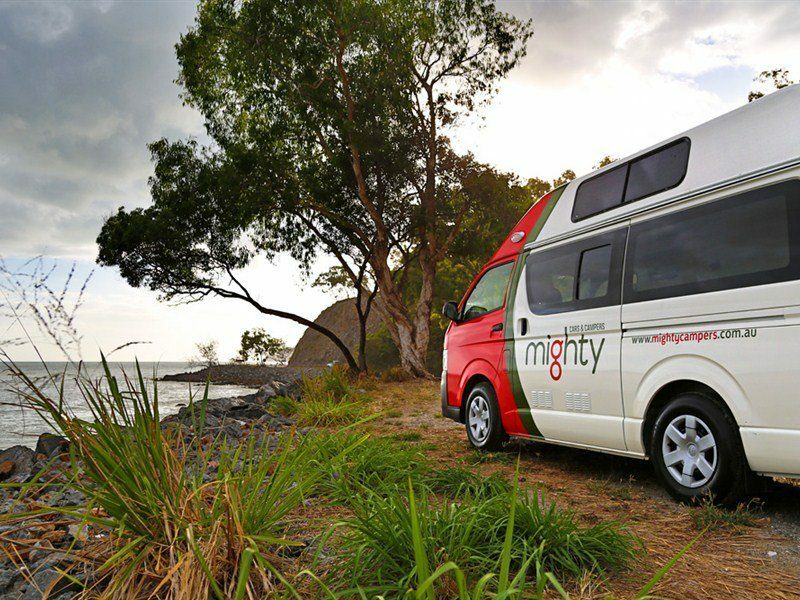 Mighty is a great new value brand that is backed by Australasia’s biggest campervan company! 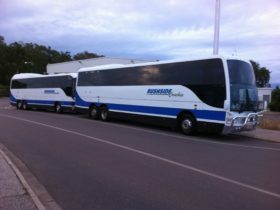 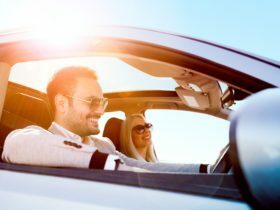 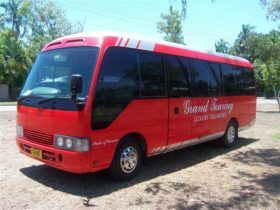 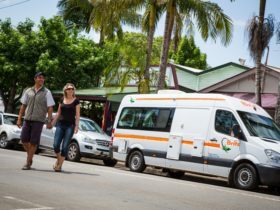 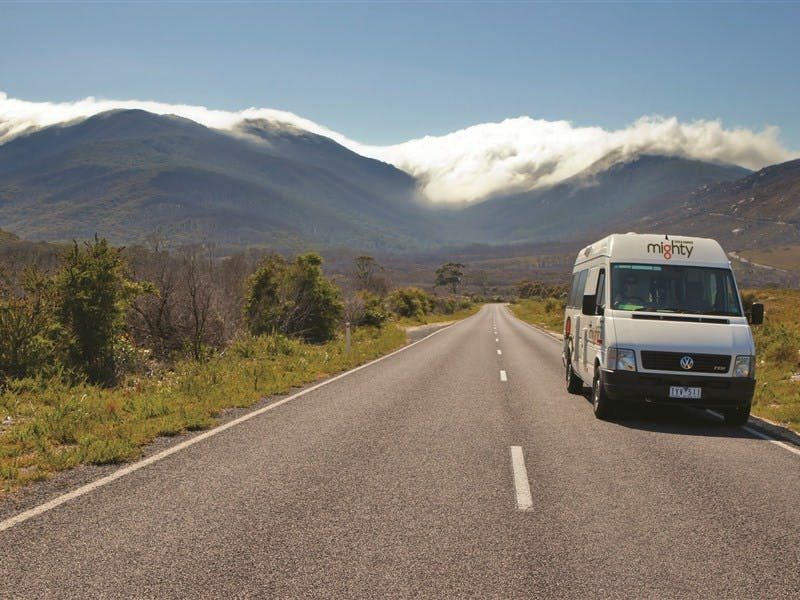 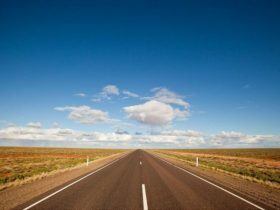 With convenient campervan pick up locations in both Australia and New Zealand, and 24 hour roadside assistance – Everything is easy; booking, pre-hire, in-hire &; post-hire! 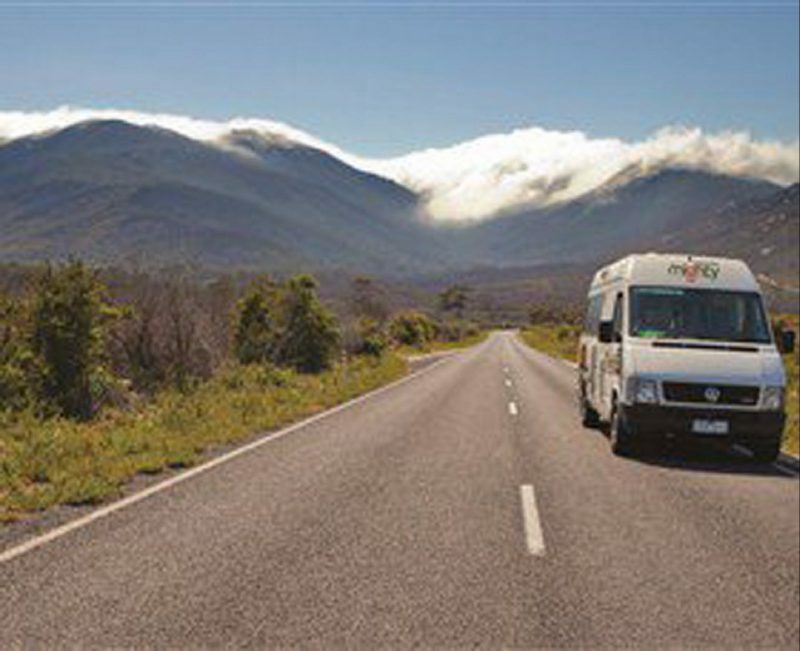 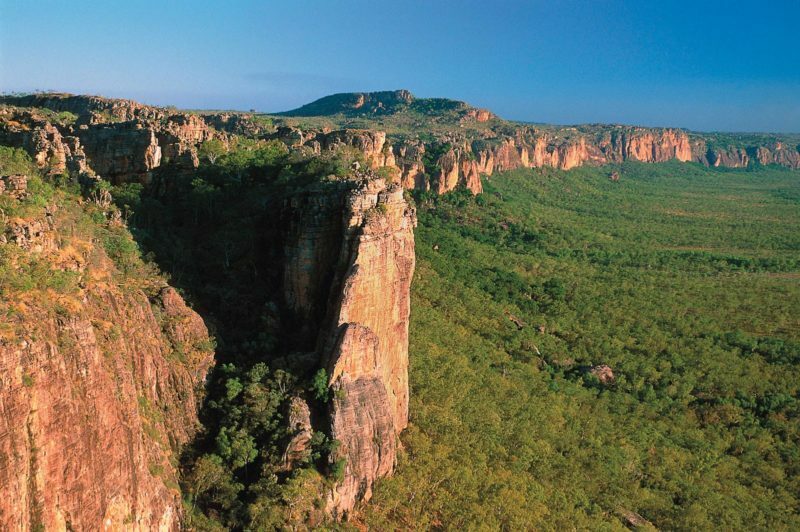 Grab a campervan today and see the Mighty side of life!